Condo Culture | We want to hear from you! 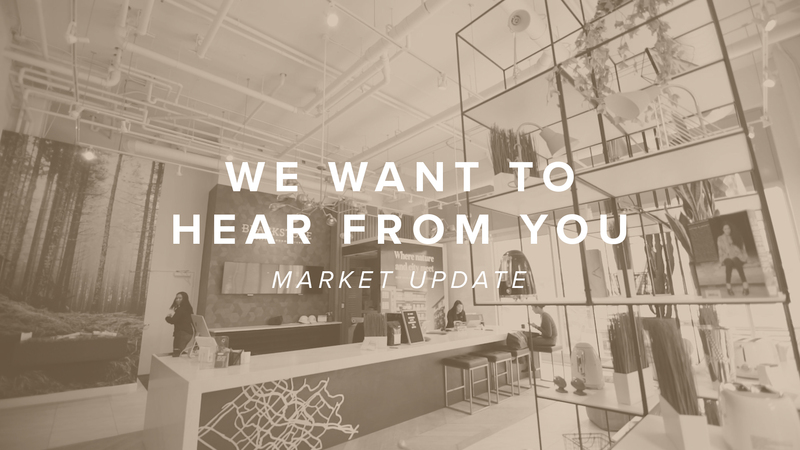 In preparation for the upcoming April Market Update, we want to hear your burning questions. Are you a new home buyer and don't know where to start? Are you a seasoned investor and debating if you should sell or rent? Or are you having trouble deciding what you should have for dinner? Ask us anything! Reply to this e-mail or contact us at [email protected] and we'll do our best to answer your questions in the next Market Update video.